On behalf of Admin of JML Law, A Professional Law Corporation posted in Truck Accident on Wednesday, Mar 28 2018. When you are a victim in a truck accident, which can be catastrophic and destructive (in many cases, even deadly), what you do after the crash is critical. 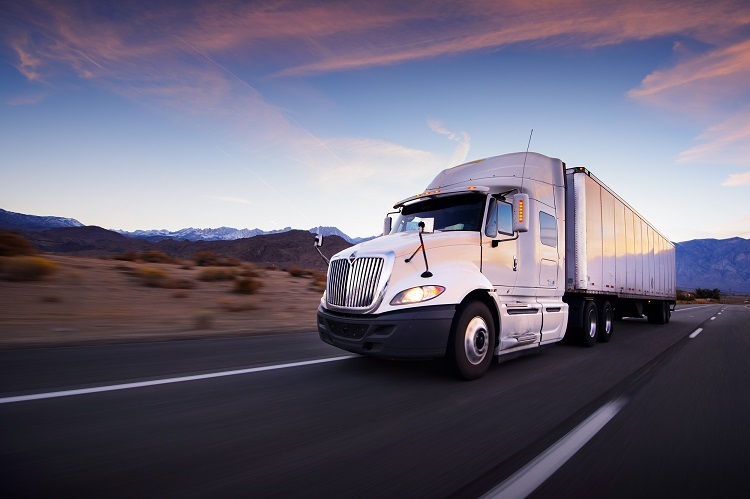 In fact, what actions you take in the next few minutes, hours, and days after a truck accident in California can impact the outcome of your personal injury claim. Given the importance of doing everything properly after a truck collision to maximize your chances of recovery, and given that most people have no idea what to do after a truck accident either because they are not familiar with California’s laws and regulations or because they are in a state of shock and injured, we brought our Long Beach truck accident attorney from the JML Law to outline the do’s and don’ts of handling a truck crash in California. Do seek medical attention right away. Not only can it help you recover faster (or even save your life), but also can maximize your chances of recovering damages. That is because the sooner you identify and document your injuries, the better chances you have to successfully seek compensation for your medical expenses, injuries, pain and suffering, lost wages, and other damages. Do make sure that you and other parties involved in the truck collision move to safety. It is not uncommon for truck crashes to evolve into multivehicle pile-ups and cause more motor vehicle collisions and tremendous damages. Do call the cops and paramedics. You will require a police report in order to seek monetary compensation for your injuries, our Long Beach truck accident lawyer explains. Do exchange names and contact information with the other driver, and all motorists, pedestrians, AND witnesses at the scene of the accident. Do take photographs and record videos at the scene of the collision (skid marks, vehicle wreckage, damage to guardrails, and other things that may help you establish liability). Do hire a Long Beach truck accident attorney to evaluate the full cost of your property damage and personal injury. Also, our experienced lawyers at the JML Law will help you establish fault, negotiate with the truck driver’s trucking company and insurance company, collect evidence, talk to witnesses, file a truck accident claim, and handle all legal aspects of your case. Do NOT admit fault or make any statements or comments that may make you sound guilty or at-fault for the accident (“I am so sorry,” “I should not have…” etc.). Do NOT speak to the at-fault driver’s trucking company and their insurance companies before you seek legal advice of an attorney. Do NOT attempt to assess your injuries and damages on your own (or worse, let your insurance company help you to assess the full value of property damage and personal injury). Do NOT wait too long to file a truck accident claim and do NOT rule out the risk of the at-fault party’s trucking company destroying or meddling with the evidence (especially the black box data and the truck driver’s log book). Waiting too long increases that risk. Do NOT underestimate the importance of expert testimony during your truck accident legal proceedings. Only a skilled attorney can help drive your truck crash claim through expert truck accident witnesses such as reconstruction experts (to reveal what caused the crash), computer experts (who examine the contents of black boxes), medical experts (to evaluate the extent of your injuries and trauma). Contact JML Law to get a free consultation about your case. We have many more tried-and-true and time-tested do’s and don’ts up our sleeve prepared for your particular case. Call our Long Beach offices at 818-610-8800 or send us an email for a free case evaluation.